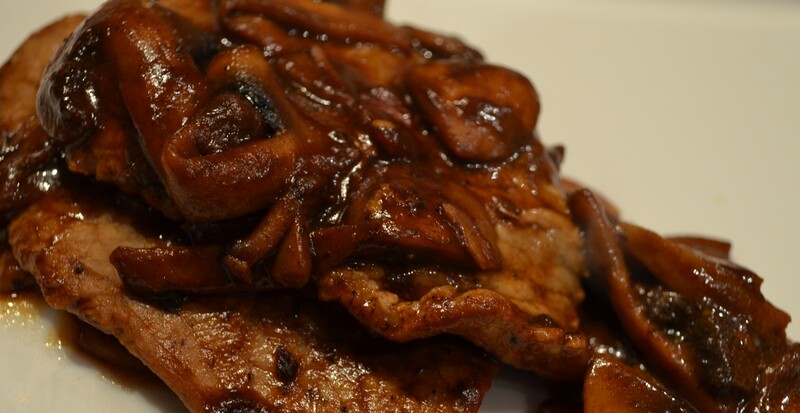 Veal Marsala is a traditional italian dish you can get in any trattoria. Veal, Marsala, broth and mushrooms. It is a classic. The veal is usually dredged in flour before cooking and the dish is finished with butter. Delicious! For a lighter weeknight version, I do not use flour and add tomato paste and porcini for depth of flavor. The tomato paste also acts as a binding agent, allowing the dish to come together without flour or extra fat. 1. Season the veal cutlets on both sides with salt and pepper. 2. In a large pan, heat the oil and butter over medium-high heat. When the butter foams, add the veal and cook for 2 minutes on each side. Do not overcrowd the pan and work in batches if you have to. Put the meat on a plate and set aside. 3. 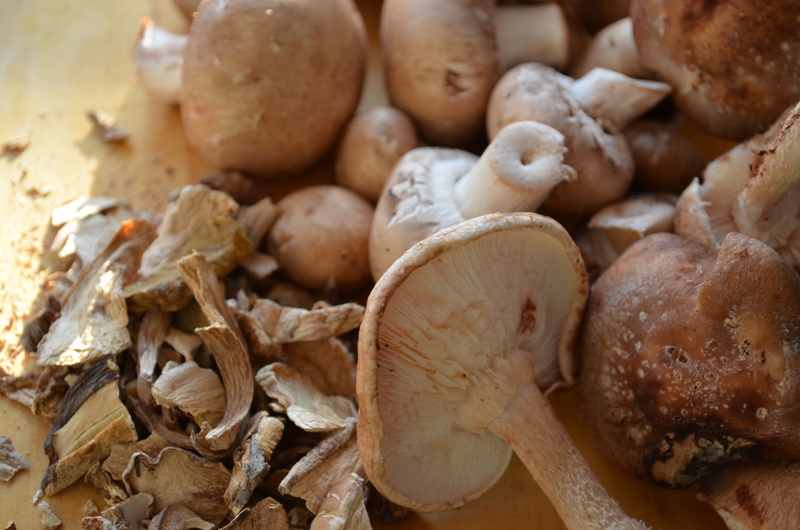 Cook the mushrooms in the same pan until completely cooked. Add more oil if needed. 4. 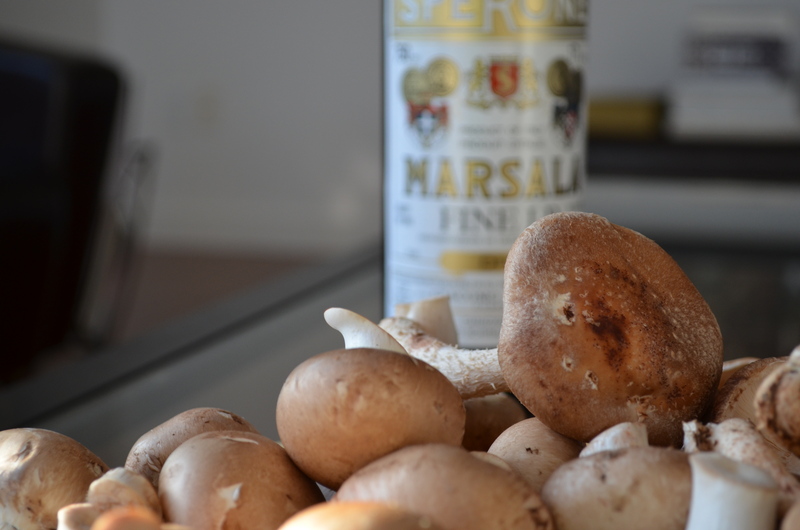 Add the tomato paste to the mushrooms and toast in the pan for a minute or two. 5. Add the porcini and their liquid to the pan and cook until all the liquid has evaporated. 6. Add the Marsala at this point and cook until the liquid thickens and looks like a sauce. 7. Put the veal back in the pan along with their juice and turn a few times in the sauce to warm them up. Turn the heat off and let rest for a few minutes to let everything come together. Adjust seasonings and serve on a warm platter. Serves two hungry people or four not so hungry people.